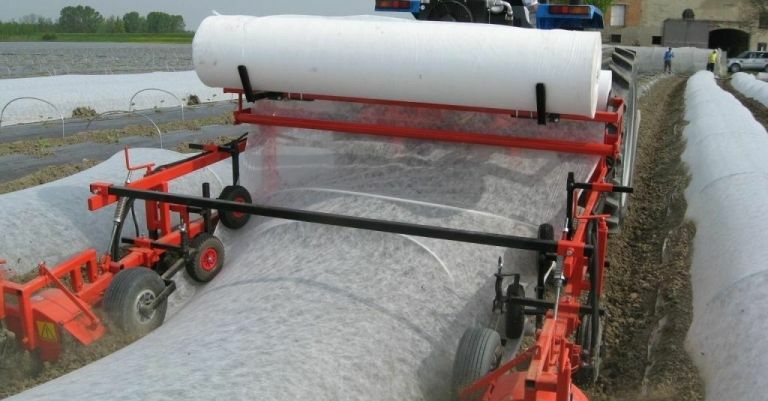 Hydraulic Adjustable Film Layer | Products | COSMECO S.r.l. 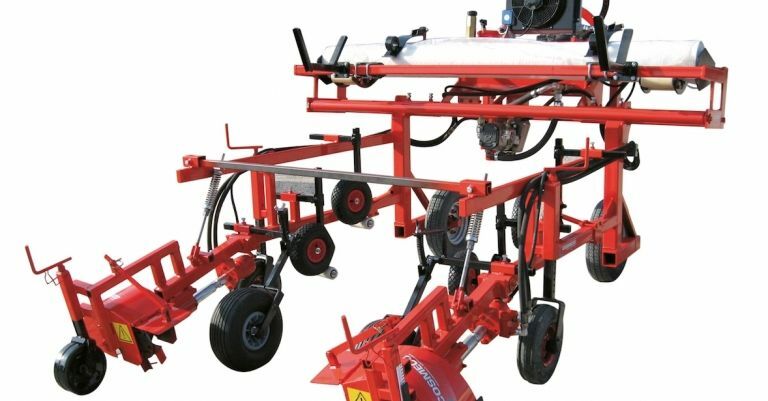 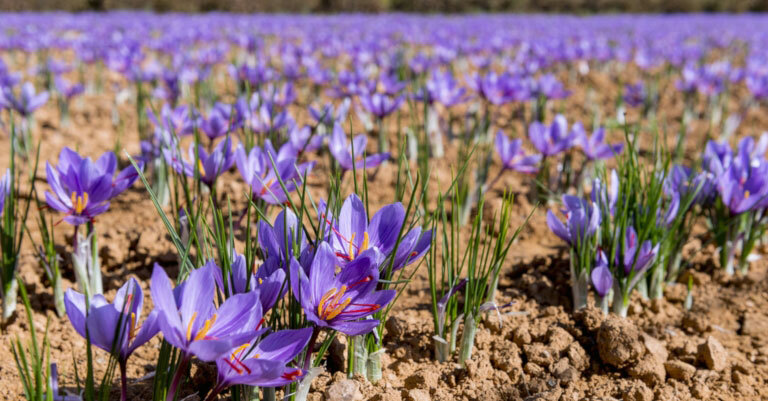 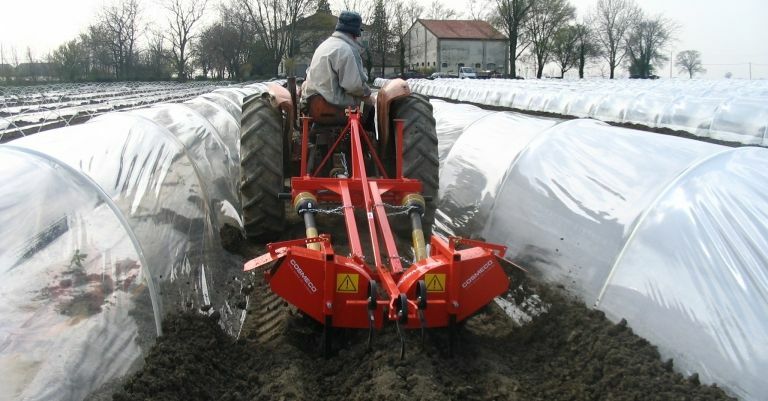 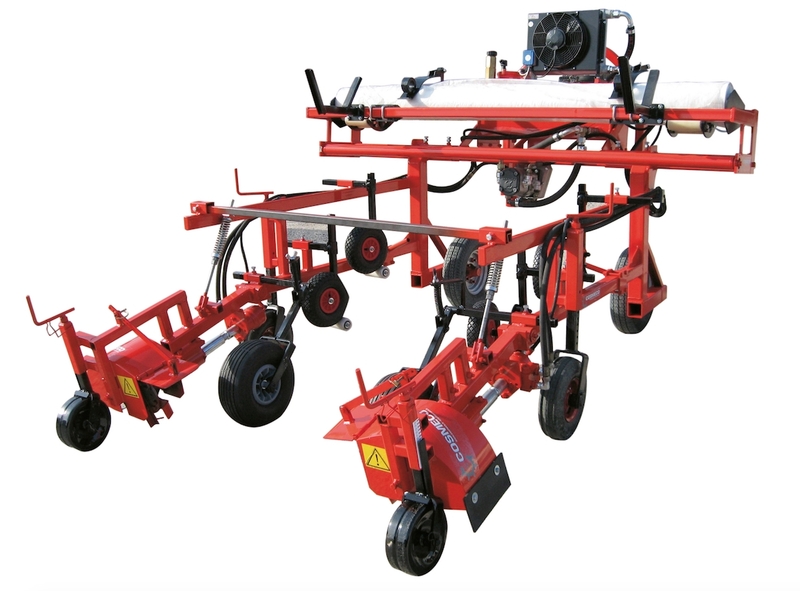 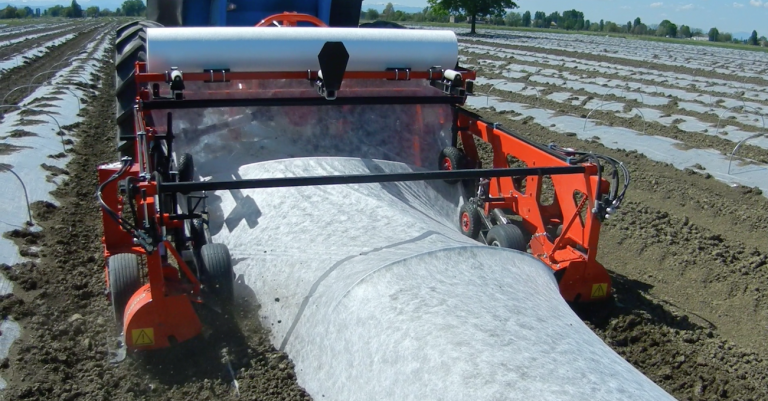 The efficiency of this hydraulic machine, combined with its simplicity, makes our film layer a successful device used in many different fields, such as: horticulture, agriculture, nursery, floriculture, and flower ornamental crops. 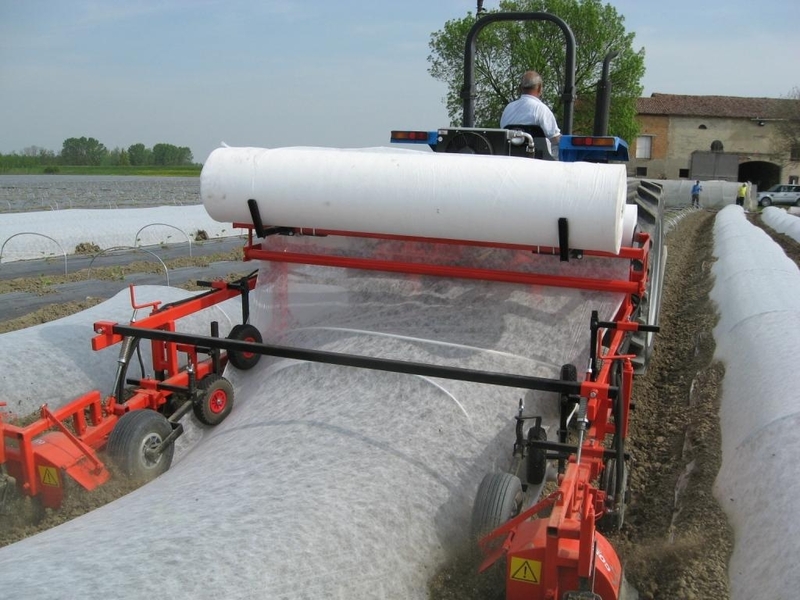 Check out this video of our adjustable film layer at work!